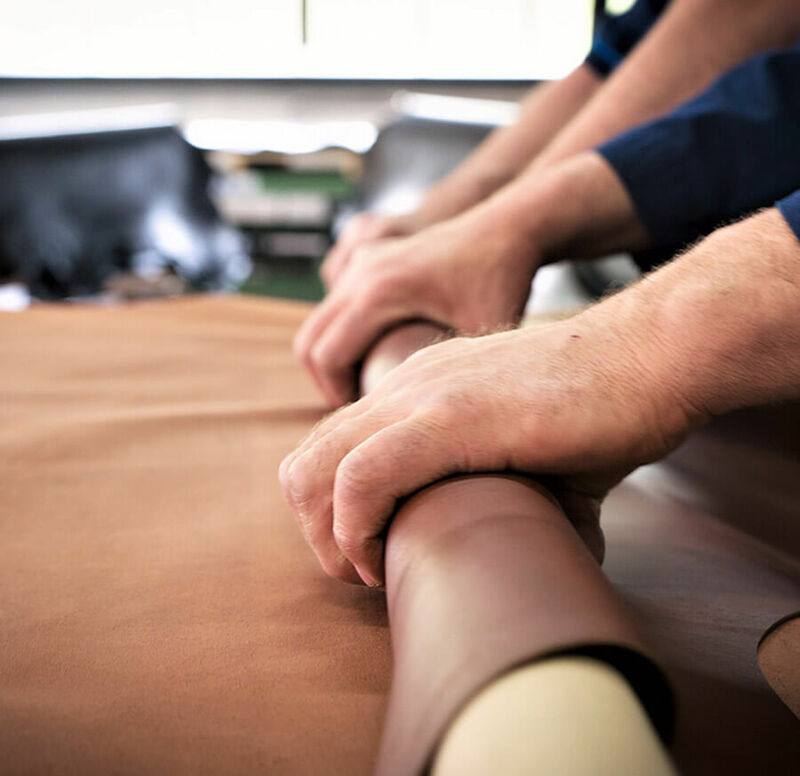 Since 1946, Tanneries of Puy has developed a traditional know-how in the manufacturing of premium calfskin. As a member of the French Tannery Federation, we have obtained the Entreprise du Patrimoine Vivant label which testifies to our commitment to keeping our exceptional know-how within our local community. Tanneries of Puy allows you to make your calfskin with a unique and personalized finish. 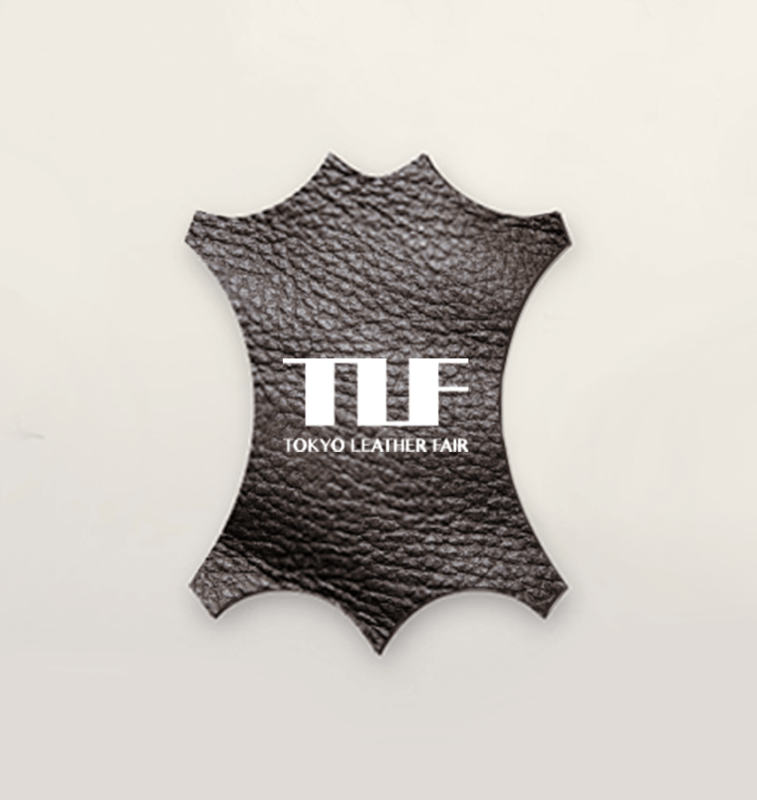 Come and meet us at international trade fairs for leather and fashion professionals.